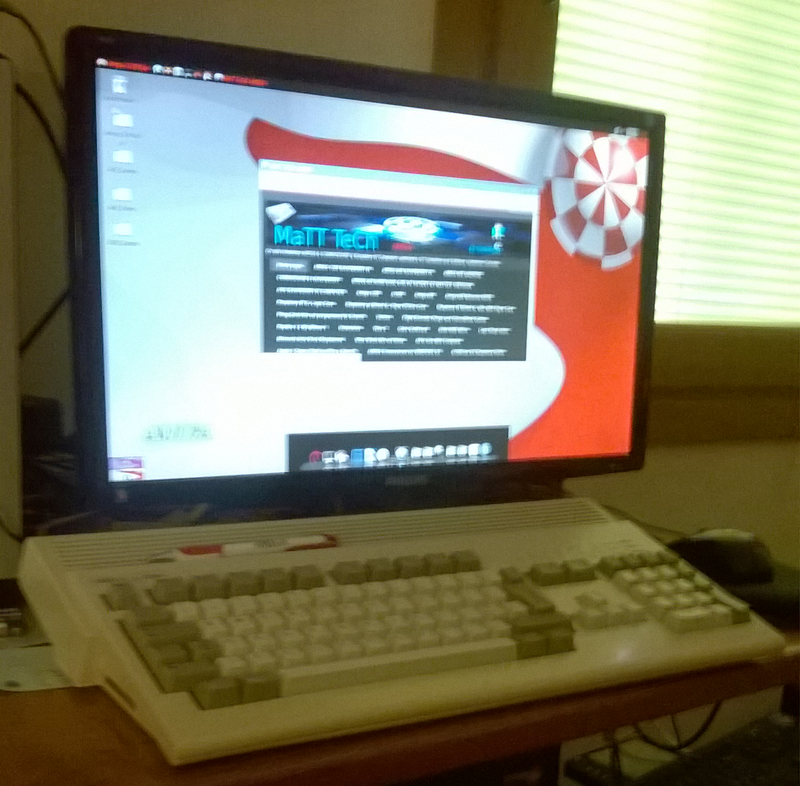 I know this is not meant to be an APPLE but,it is an AMIGA 1200, can be similar to an apple II! I am so tired of seeing people put a Pi in everything. It's been done to death... stop it. How would you like it if someone bashed your pet project? If all your project is consists of gutting something and shoving a Pi in it, then you deserve bashing! I always think about novel cases for R-pi. I'm not sure I'd gut a classic rig unless it was broked-up beyond economical repair. On the other hand the 1200 shell makes a nice case and now houses more modern circuitry. 6 of this half-a-dozen of the other. What'd you do with the Amiga guts? Great job mate - don't let anyone tell you otherwise.